This month, I wanted to highlight three great resources that add some fun to your plagiarism teachingAcadiau University Plagiarism Tutorial. 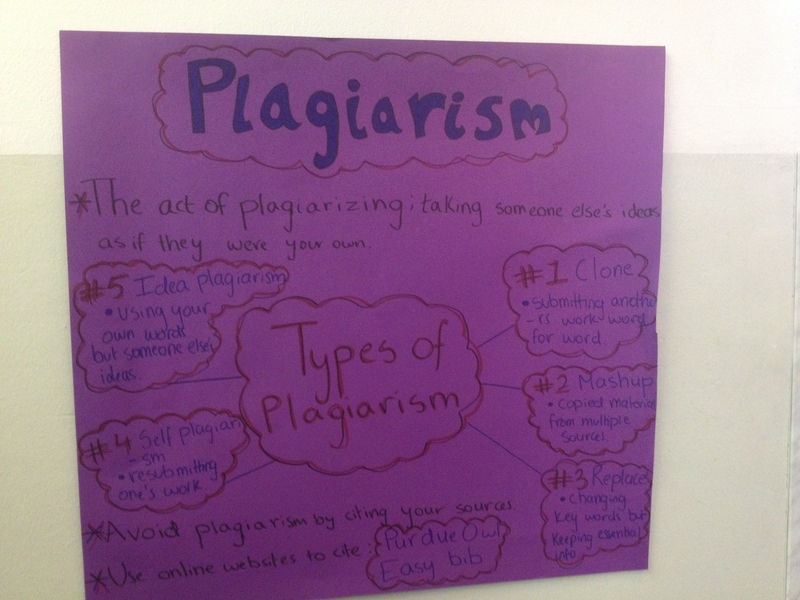 It’s hard to get students to have fun learning about how to avoid plagiarism, but these resources might do the trick. Check them out! 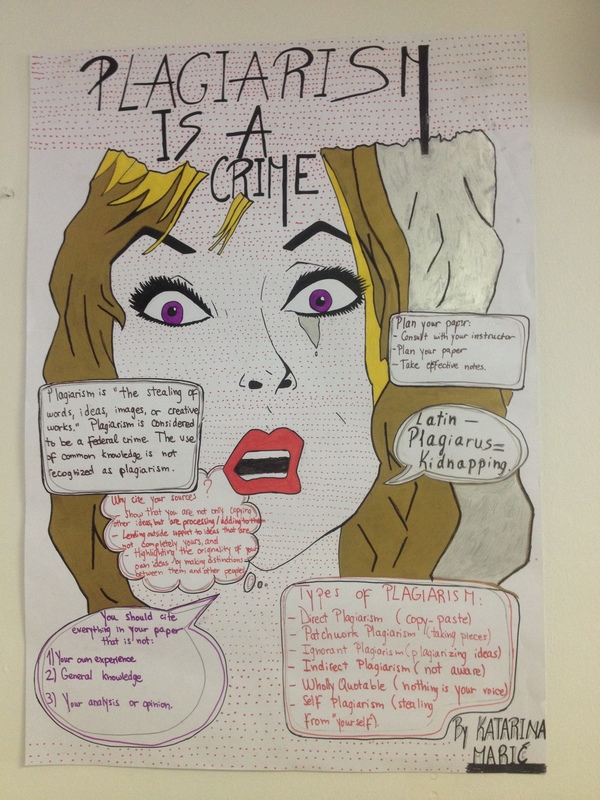 A fun way to learn about plagiarism, citing, etc. A great video that succinctly covers the ins-and-outs of plagiarism.